FREE LEGO Star Wars Character Cards! You are here: Home / FREEbies / FREE LEGO Star Wars Character Cards! Get FREE LEGO Star Wars Character Cards! Series #4 is available starting today, June 21st. 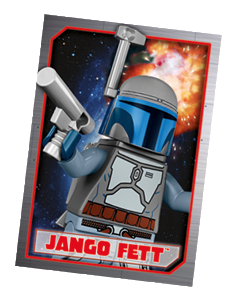 Pick up a FREE LEGO Star Wars character card at participating LEGO stores. Only valid for kids ages 6-14, Monday-Friday between 4-6pm. Some stores still have series #1, #2 & #3 still available, just ask. Only at the LEGO Store!